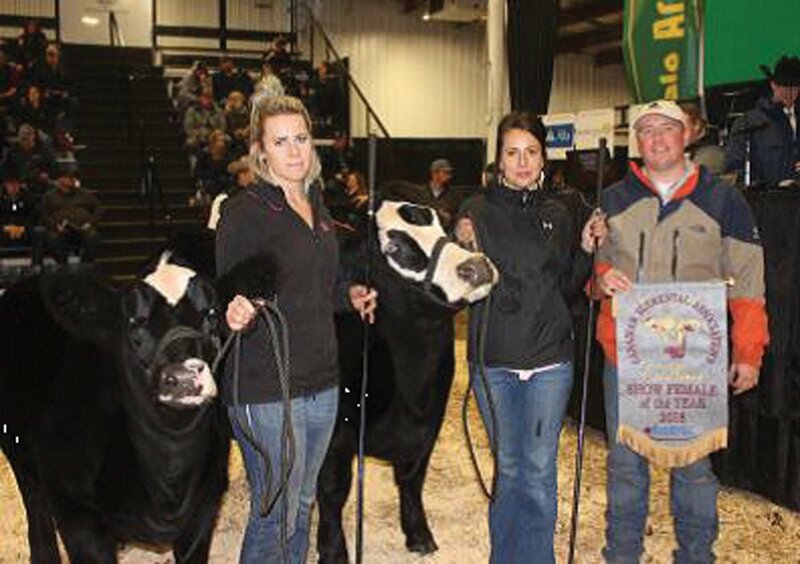 The Crossroads Beef Expo in Oyen, Alta., saw Angus, Charolais, Limousin and Simmental all barbecue up their best for the people’s choice Steak Challenge! Limousin beef took top honours. The Canadian Limousin Association has congratulated Limousin producer Brad MacIntyre of Lucknow, Ont., for being one of the two recipients of the Big Gully Farm Beef Cattle Learning Award. MacIntyre will utilize the award to undertake study and certification in advanced bovine reproductive techniques. 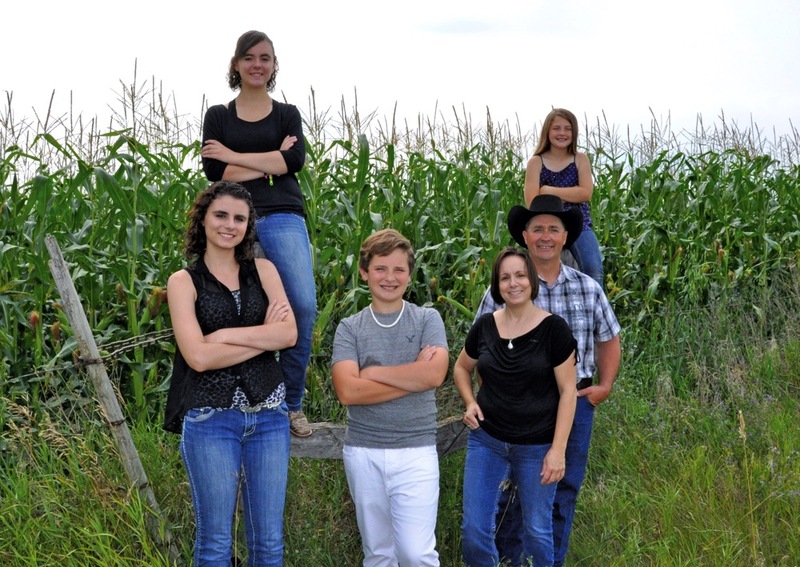 The Leachman family of Big Gully Farm presented the awards to two young cattle enthusiasts. Dana Kerner of Weiser, Idaho, was the other winner. Her family runs a commercial herd but she has her own herd of registered Hereford cattle. She will take a four-month trip to Dublin, Ireland, to learn about Irish beef production systems. The 15th Annual Canadian Junior Limousin Association (CJLA) Impact Show and 48th Canadian Limousin Association Annual General Meeting will be held in Portage la Prairie, Man., July 27-30, 2017. Registration for the CJLA Impact Show is now open. Visit www.limousin.com for details. 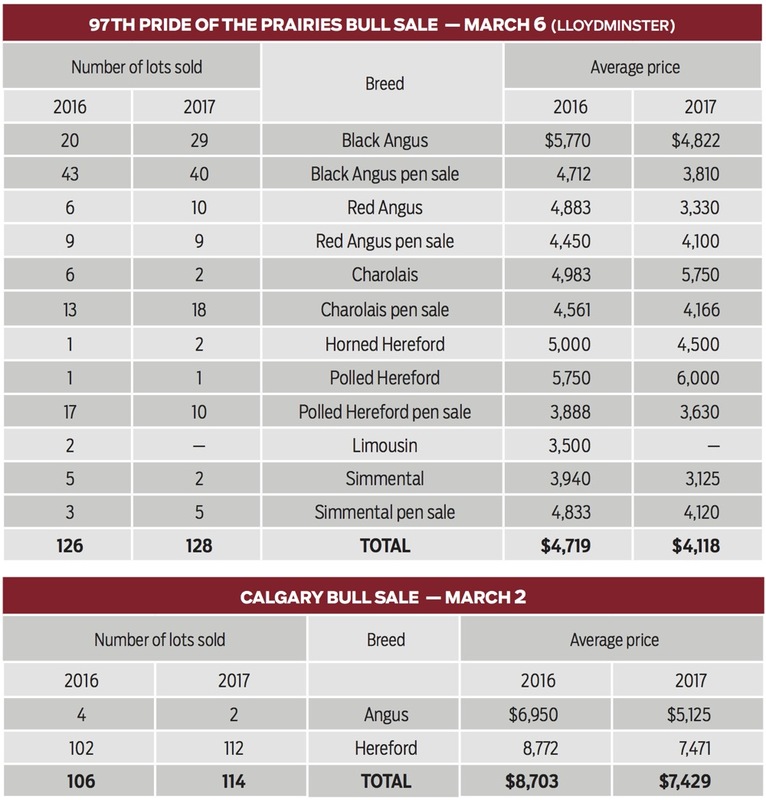 The Canadian Limousin Association board of directors recently voted to have all homozygous and heterozygous horned/polled and coat colour test results shown publicly on DigitalBeef if the testing is done by the CLA service provider, Delta Genomics in Edmonton. Previously members had to sign a form allowing their results to be shown publicly. The Canadian Junior Hereford Association is busy preparing for Bonanza 2017 in Abbotsford, B.C., during Hereford Week in Canada, July 17 to 21. The juniors will be showcasing their cattle and leadership skills with competitions, shows and meetings. For more information visit www.hereford.ca/4_bonanza.php. The CHA annual meeting will be held on July 20. 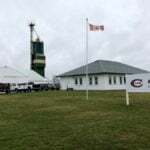 The Canadian Hereford Association and its supporting members are entering their fifth year of Residual Feed Intake (RFI) testing Hereford bulls at Cattleland Feedyards and Olds College. 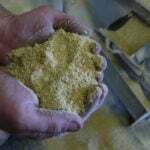 The CHA now offers an RFI EPD based on real GrowSafe feeding data collected in Canada. 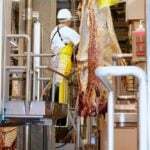 If you are interested in more information on RFI visit www.hereford.ca. The newly elected directors of the Red Angus Promotion Society for 2017 are president Brent Troyer of Holstein, Ont., vice-president Randy McGowan of Killam, Alta., Red Roundup chair Cole Goad, finance chair Nick Van Gaalen, sponsorship chair Scott Hougham, promotion and advertising chair Lynn Stone, and directors at large Stacey Mathon and Clarke Ward. 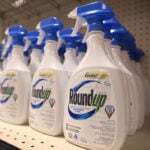 The annual Red Roundup is set for October 20-21. 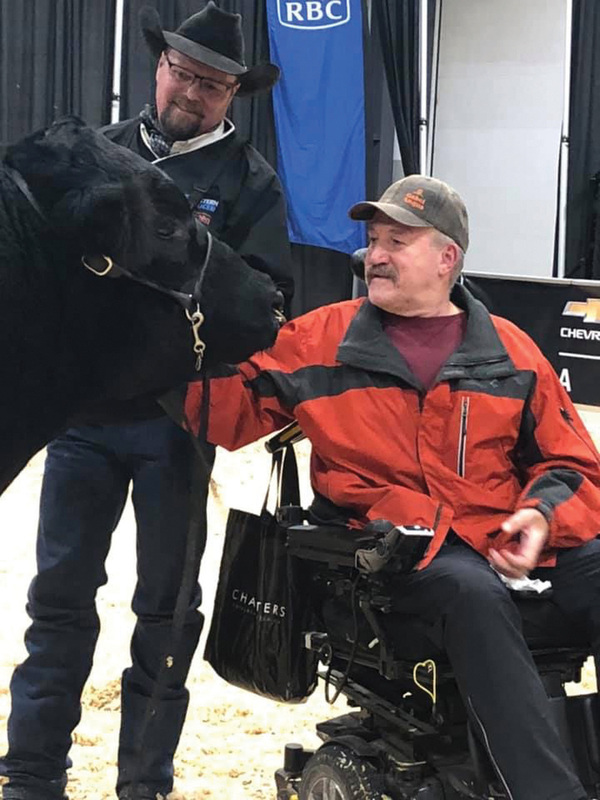 The Ontario Angus Association has named Enright Farms of Renfrew as their Premier Breeder of the Year and its Commercial Breeder of the Year award went to Bruce Palmeeter of Tweed. This year’s Canadian Junior Angus Association scholarships were presented at the recent Guiding Outstanding Angus Leaders (GOAL) Conference. 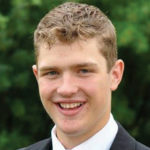 Macy Liebreich of Radville, Sask., received $5,000 for placing first in the Canadian Angus Foundation Legacy Scholarship program, $3,000 was awarded to second-place finalist Robert McKinlay of Ravenna, Ont., and $2,000 to Cayley Peltzer of Rosemary, Alta. Ella Wood of Clyde River, P.E.I., and Wade Olynyk of Goodeve, Sask., were the runners up, each receiving $500. 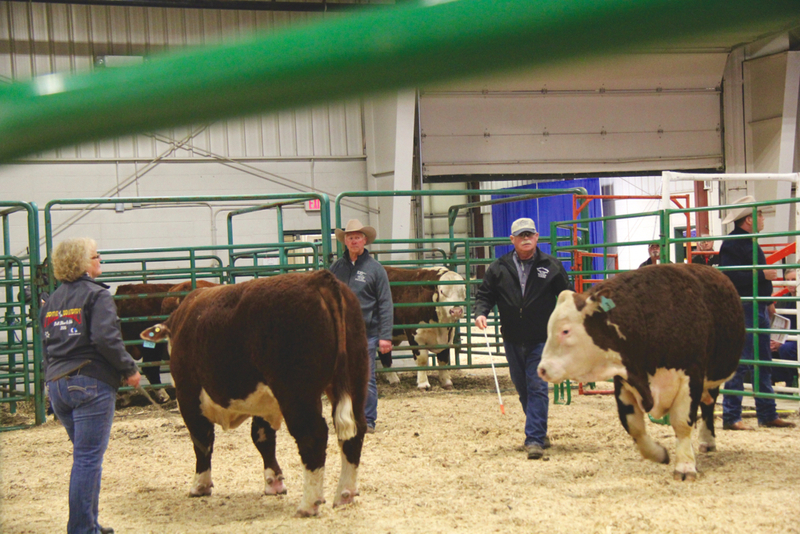 All five finalists are pursuing further education that will allow them to continue their involvement not only in the agriculture industry, but also in the purebred Angus business. Naomi Best of Harding, Man., won a $3,000 heifer voucher. 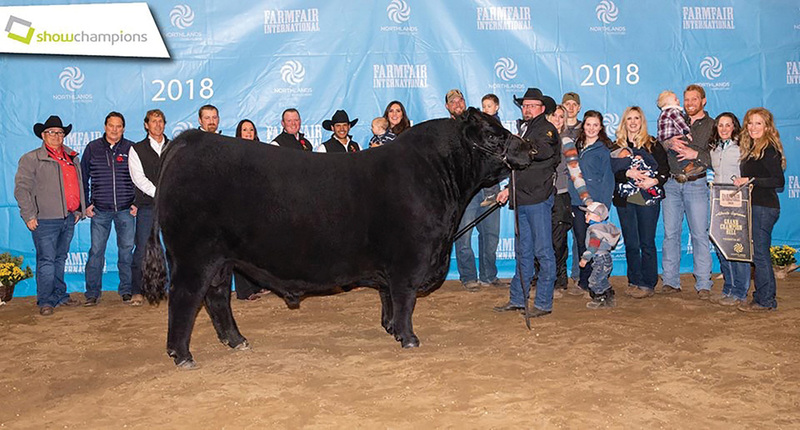 The Red Angus Promotion Society has named WRAZ Red Angus, operated by Phil and Lana Birnie and family of Wawota, Sask., as its Premier Breeder of the Year (see photo above). 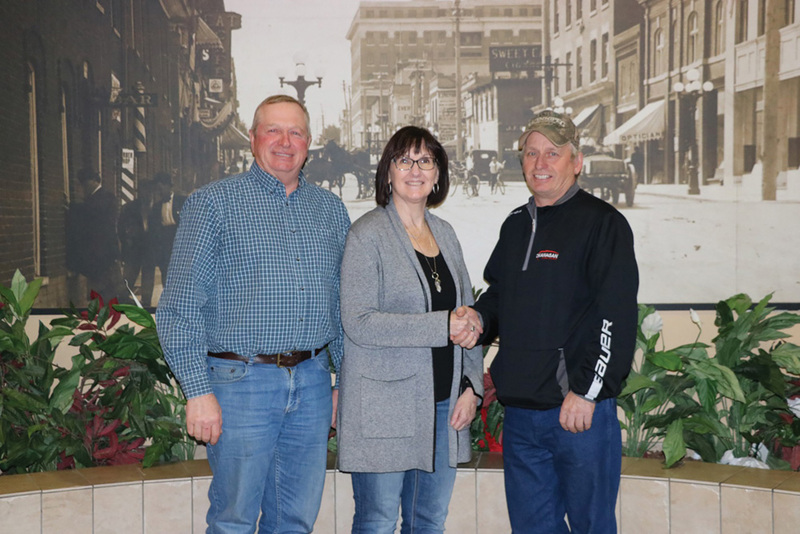 Marvin and Tara Garnier along with Marvin’s brother Robert, girlfriend Andrea and their parents Larry and Lorna of Clandonald, Alta., were named the society’s Commercial Breeder of the Year. Scorgie grew up on a large family farm outside of Beaverlodge, Alta., that for the last 100 years has run a commercial cow-calf and grain operation. Scorgie moved to B.C. in 2001 for education and has made it his home for the past 15 years. 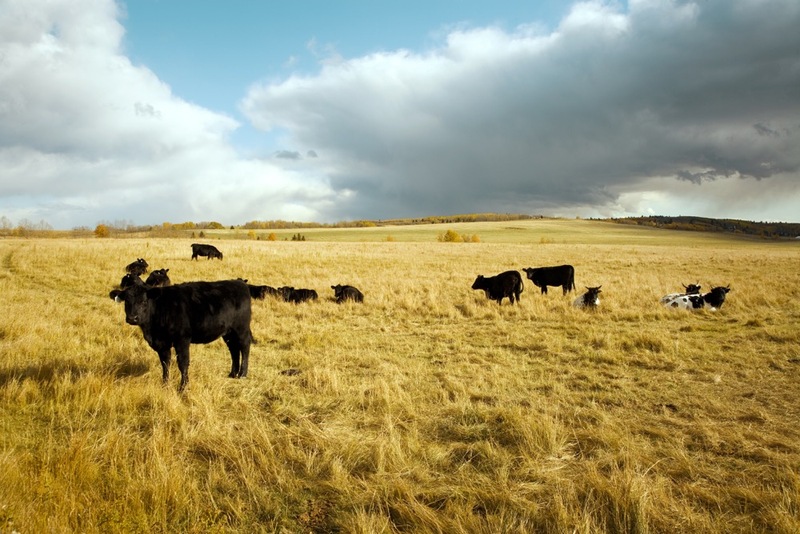 He now owns and operates a law firm in Kamloops and along with his partner operates a 50-cow commercial herd. He advises clients in the agriculture industry on succession planning, business development, real estate transactions/development and commercial finance. He is currently the president of the Kamloops Chamber of Commerce. After high school he obtained a tourism management degree from Thompson Rivers University (TRU) while working as a raft guide and later completed a law degree at UBC and has worked with First Nation communities on tourism and business development. 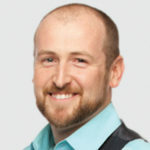 Scorgie now teaches classes at TRU for the business and tourism faculties and provides seminars on estate and succession planning, and business development to clients and community groups. He is still involved with 4-H, judging and presenting to various 4-H groups. Twelve Canadian Angus youth are headed to Edinburgh, Scotland, this June for the World Angus Forum thanks to the Canadian Angus Foundation. The winners were announced at the twelfth annual Guiding Outstanding Angus Leaders (GOAL) Conference in Edmonton. The twelve will go over in three teams to compete in the agri-skills competition. Team Canada, Aspire: Meghan McGillivray, Kamloops, B.C. ; Cole Dodgson, Sangudo, Alta. 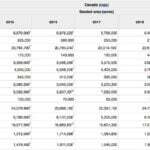 ; Macy Liebreich, Radville, Sask; Kelly Somerville, Mountain, Ont. Team Canada, Believe: Robert C. McHaffie Junior Ambassador Michaela Chalmers, Oro-Medonte, Ont. 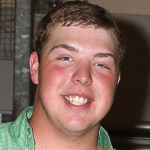 ; Travis Hunter, Didsbury, Alta. ; Wade Olynyk, Goodeve, Sask. ; Kelsey Ribey, Paisley, Ont. Team Canada, Courage: Katie Wright, Melfort, Sask. ; Maguire Blair, Drake, Sask. ; Bailey Dietrich, Forestburg, Alta. ; Raina Syrnyk of Ethelbert, Man. The 2017 WAF youth program will include a trip to the Royal Highland Show, stock judging, attendance at the Forum Conference, agri-skills competitions and activities, farm visits, tours with the WAF delegates, a visit to Scotbeef and the competition finale. 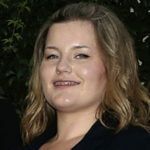 Meghan McGillivray is taking a bachelor of science majoring in physiology at McGill University in Montreal and is the B.C. director on the Canadian Junior Angus Association board. 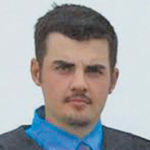 Cole Dodgson is completing the animal science technology program at Lakeland College in Vermilion, where he is the Purebred Show Team Lead for Lakeland College Farm. 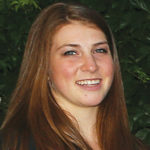 Macy Liebreich is taking a bachelor of commerce at the University of British Columbia. Her family operates Merit Cattle Co.
Kelly Somerville is in her final year of the bachelor of agriculture honours program at the University of Guelph, majoring in animal science. 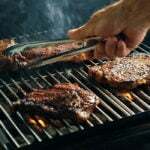 She is a director of the Ontario Angus Association. Michaela Chalmers is taking the University of Guelph animal biology program working toward an honors bachelor of science. 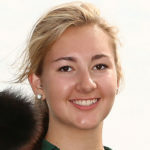 She is a former president of the Ontario Junior Angus Association and current CJAA Robert C. McHaffie Junior Ambassador. 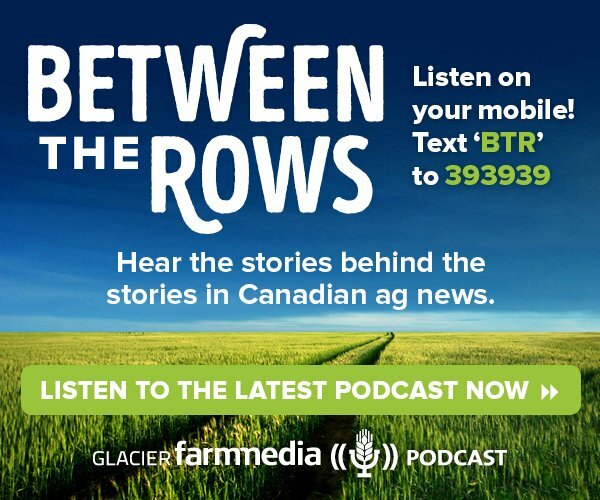 Travis Hunter studied power engineering technology at the Southern Alberta Institute of Technology and works at Bow Valley Genetics Ltd. as a herdsman. 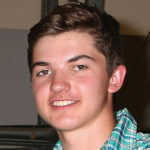 Wade Olynyk is a first-year animal science technology student at Lakeland College in Vermilion and served in several positions with 4-H and the CJAA as its Saskatchewan director. 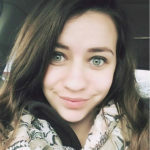 Kelsey Ribey is a bachelor of nursing student at the University of Ontario Institute of Technology/Georgian College in Barrie, Ont. 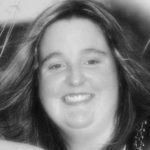 She has served on the Ontario Junior Angus Association board. 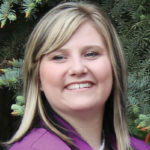 Katie Wright is a licensed practical nurse in Prince Albert, Sask., and has held several positions on the Saskatchewan Junior Angus Association board. Maguire Blair received the 2016 Canadian Angus Foundation Junior Stockman of the Year award. He is attending Lakeland College in Vermilion majoring in animal science technology. 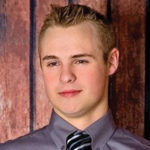 Bailey Dietrich is a welding apprentice at Lakeland College and has been involved in the Alberta Junior Angus Association. 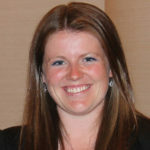 Raina Syrnyk is president of the Canadian Junior Angus Association and in the fourth year of a commerce degree majoring in finance and accounting, at the University of Manitoba.